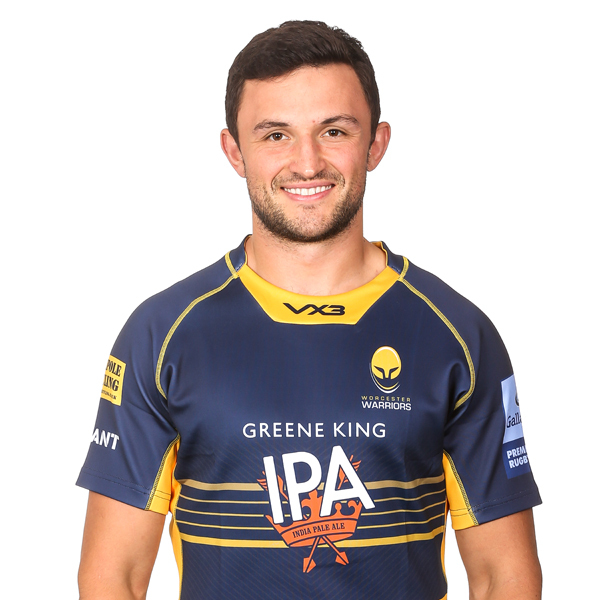 Warriors centurion Jonny Arr has become a key figure at Sixways and has played more matches for his hometown club than any other current player. A former Royal Grammar School student in Worcester, the scrum-half made his full first-team debut in 2007 having initially started playing rugby in the Club’s successful mini junior set-up. Arr won international honours when he was selected for the England Under 20 side that achieved the Grand Slam in the 2008 Six Nations. 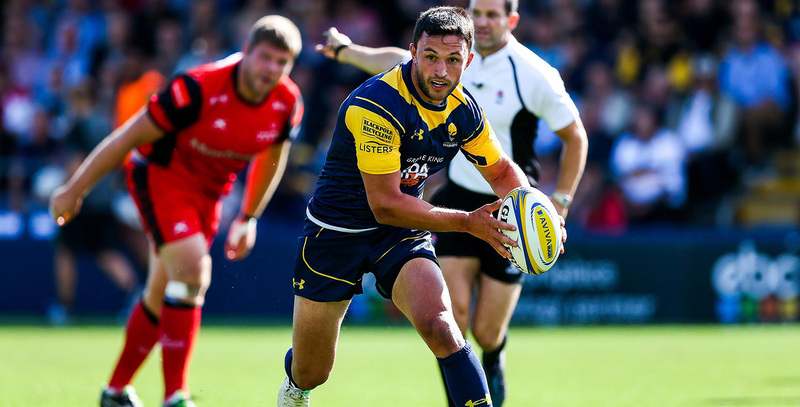 He was rewarded for his outstanding form throughout the 2009/10 campaign when he picked up the Young Player of the Year and Most Improved Player of the Year awards at Sixways. Twelve months later he went one better as he was named Player of the Year after his impressive role helping Warriors win promotion from the Championship. Arr became a Warriors centurion against Leicester Tigers in September 2012 and signed a new contract to extend his stay at Sixways in January 2014. The half-back made 22 appearances in the 2014/15 season and was a vital component of the Greene King IPA Championship-winning squad. Arr was Warriors’ first choice scrum-half as the Club returned to the Premiership in 2015 and scored in the second game of the season against Sale Sharks. After injury-hit seasons during 2015/16 and 2016/17, Arr bounced back to enjoy a fine Testimonial Year in 2017/18, playing 16 times and scoring a try to befit his Testimonial Day against local rivals Gloucester Rugby in February. He then went on to make his 200th appearance for Warriors at Sale Sharks in March 2018.